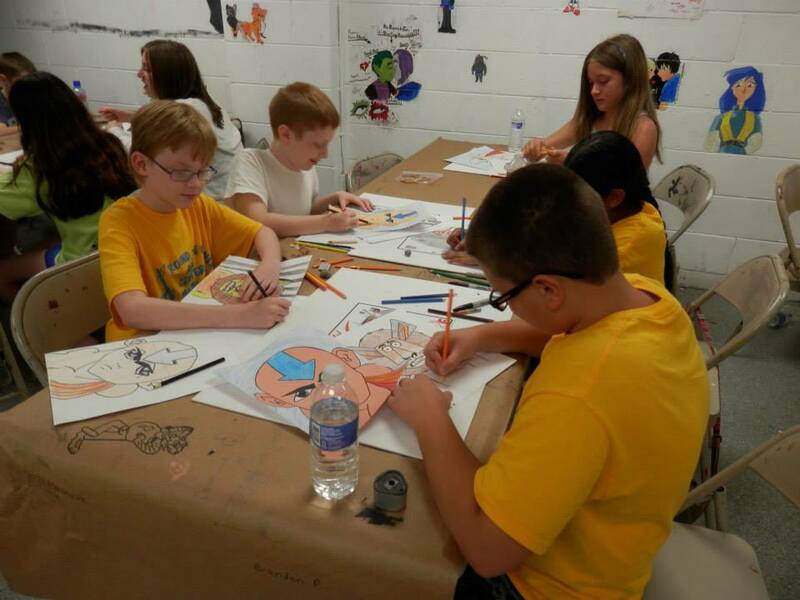 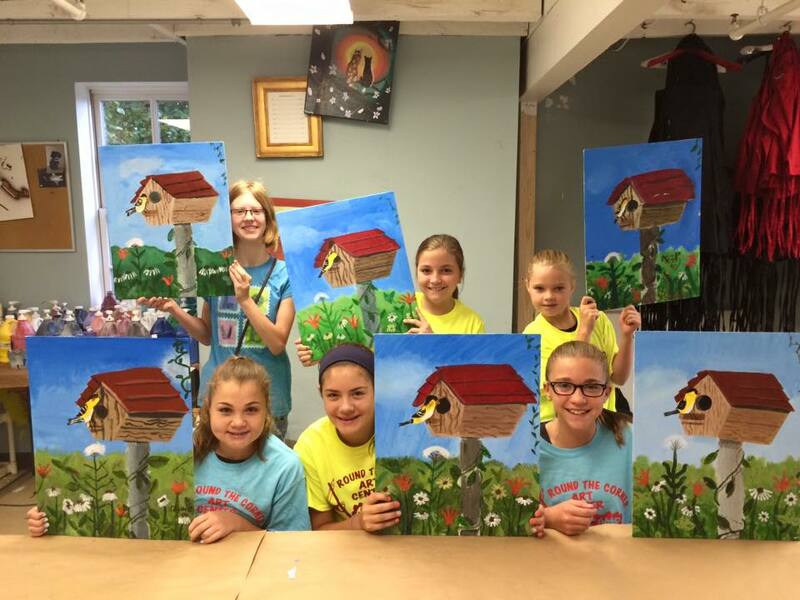 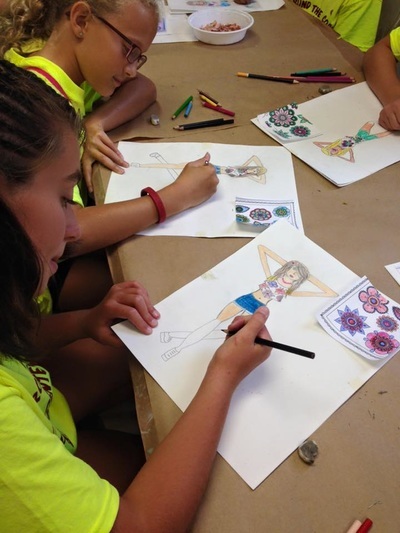 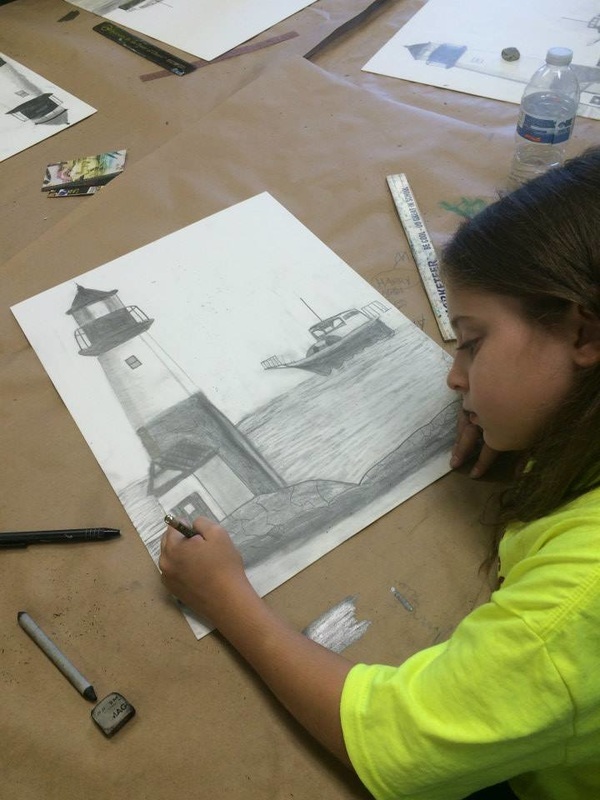 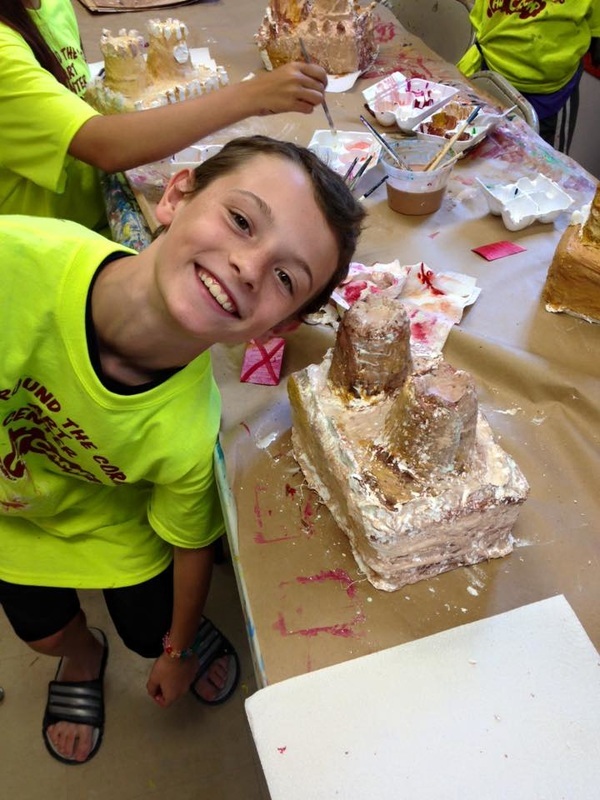 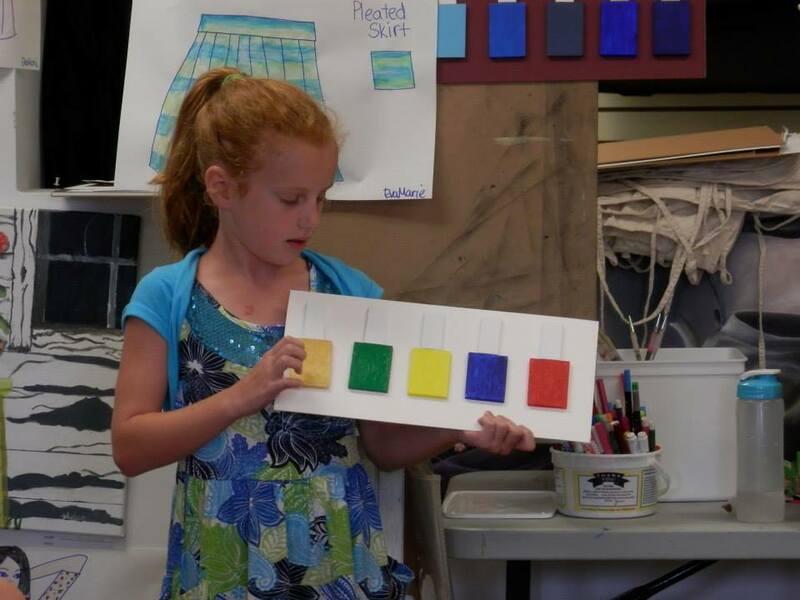 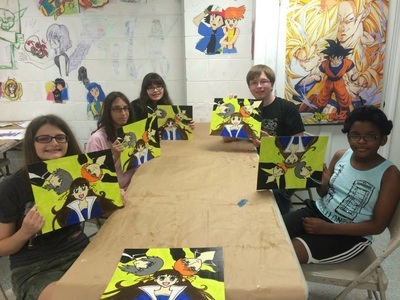 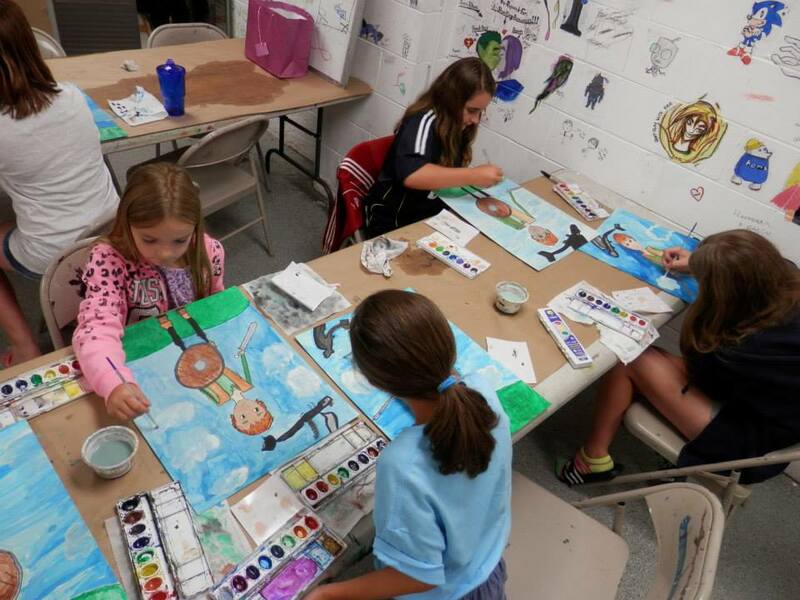 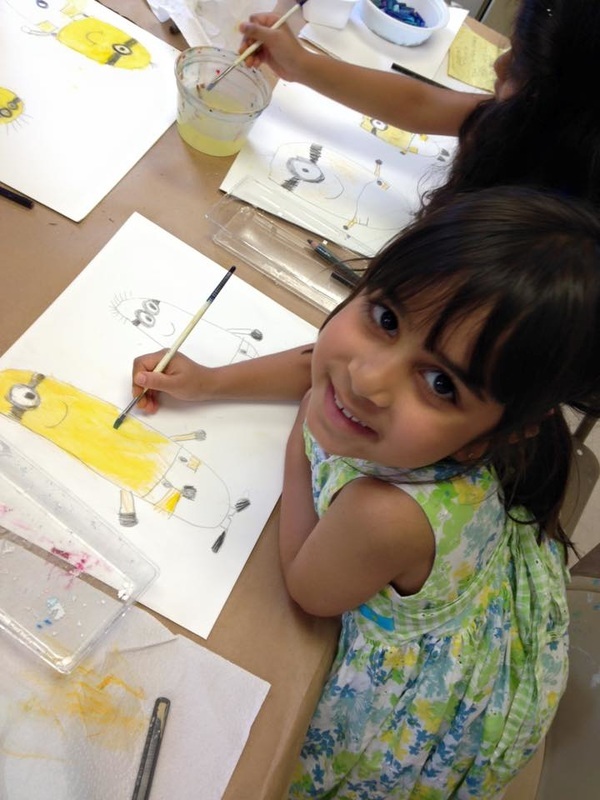 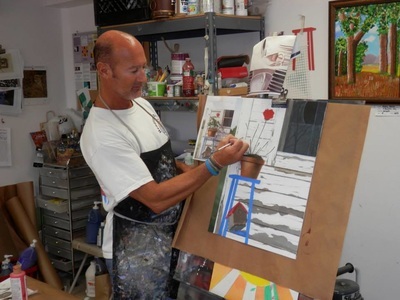 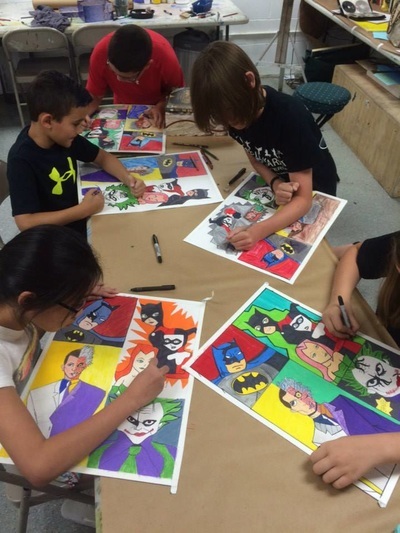 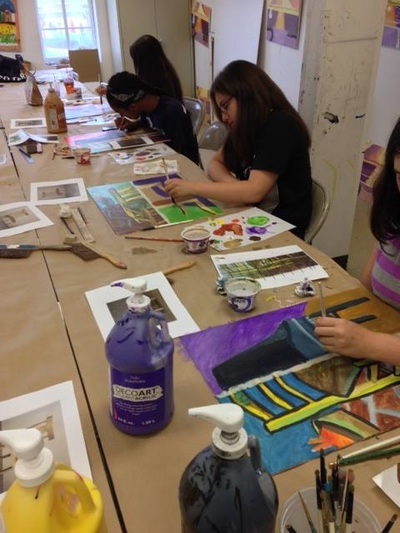 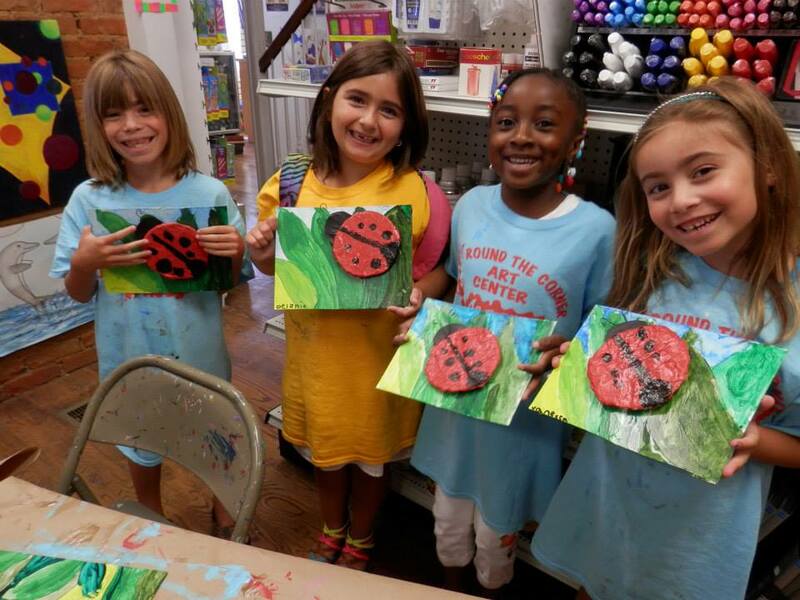 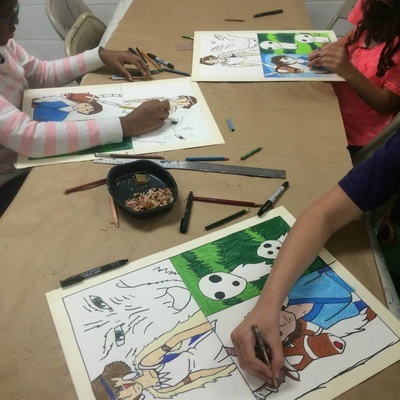 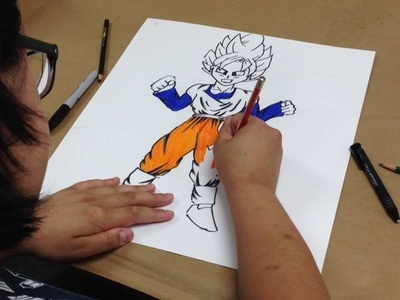 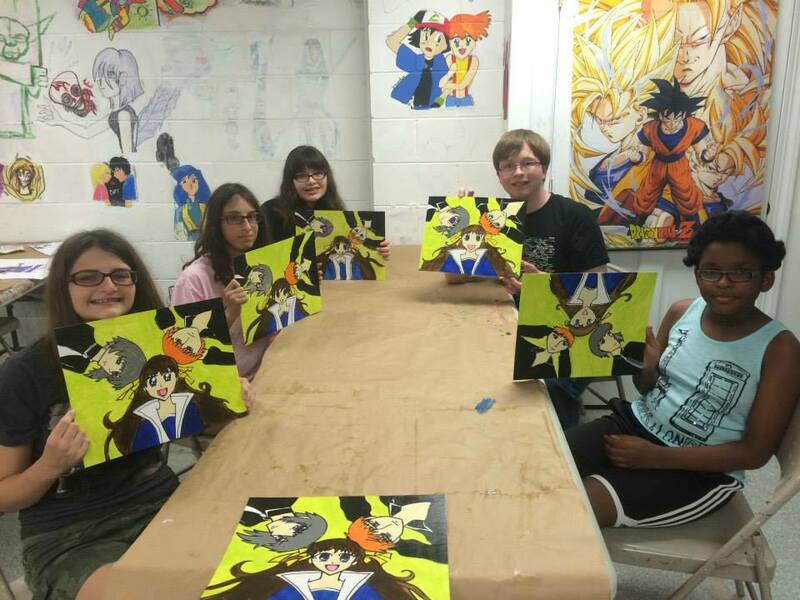 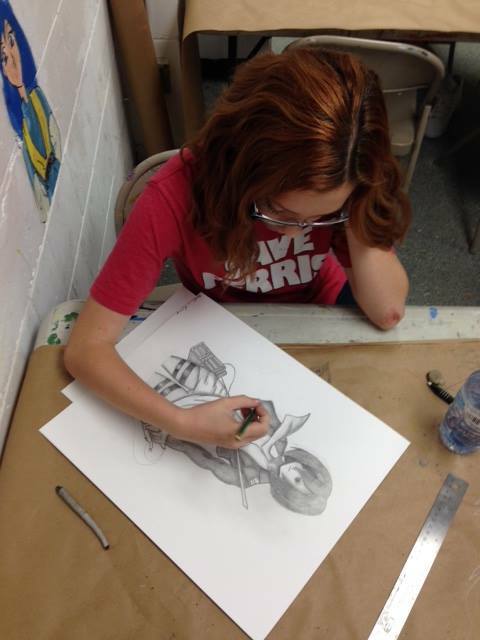 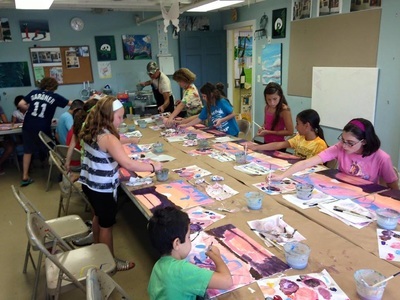 Information about our 2019 Art Camps is here! 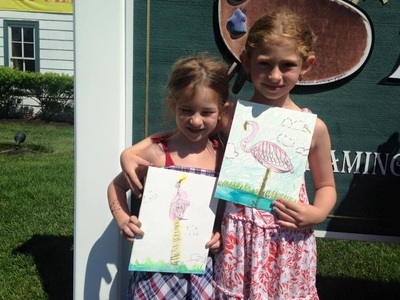 Are you looking for Freehold or Morganville? 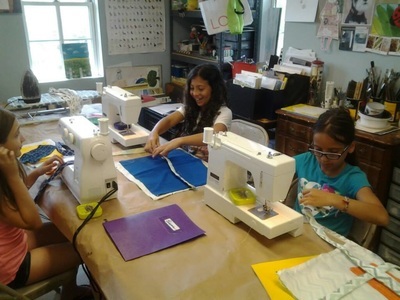 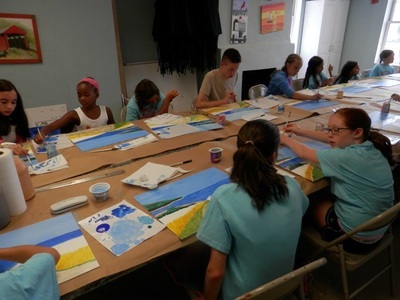 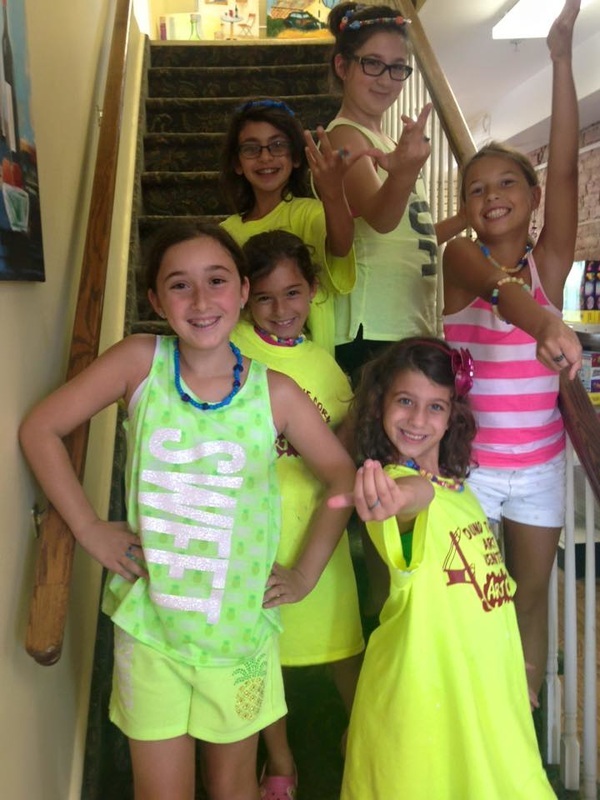 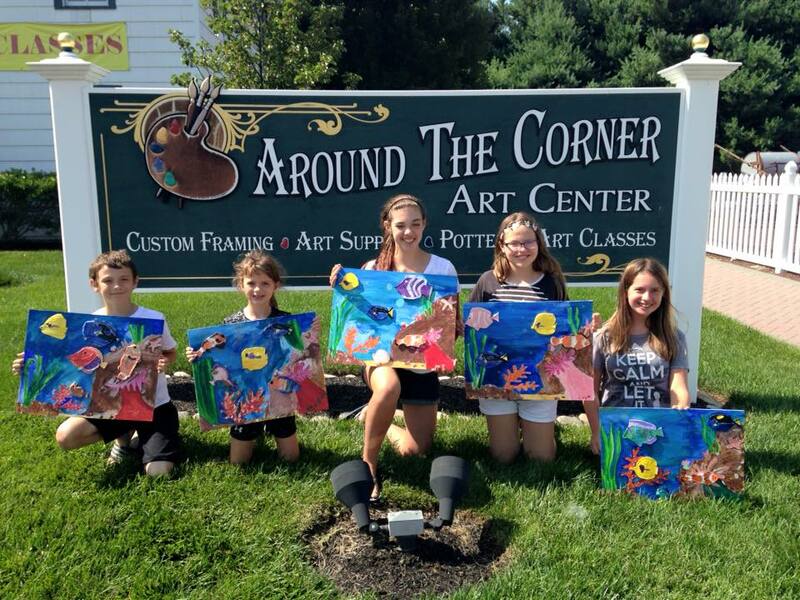 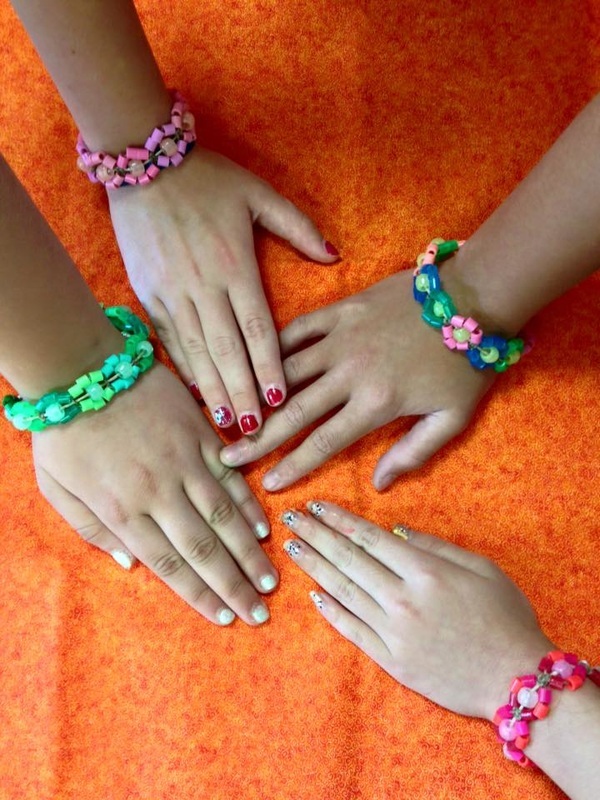 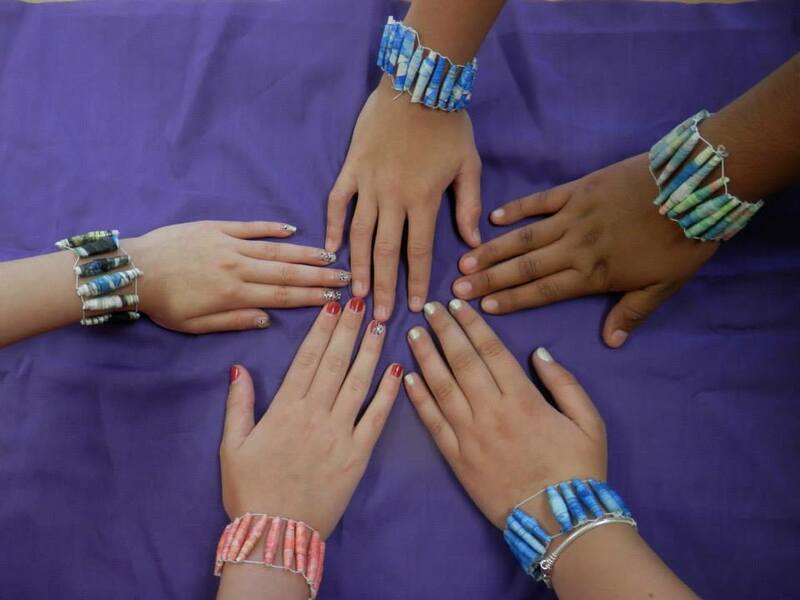 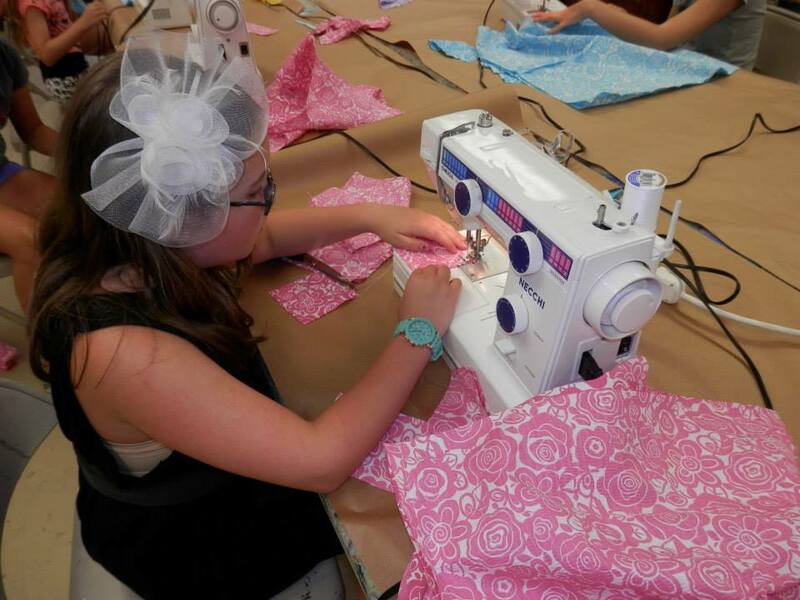 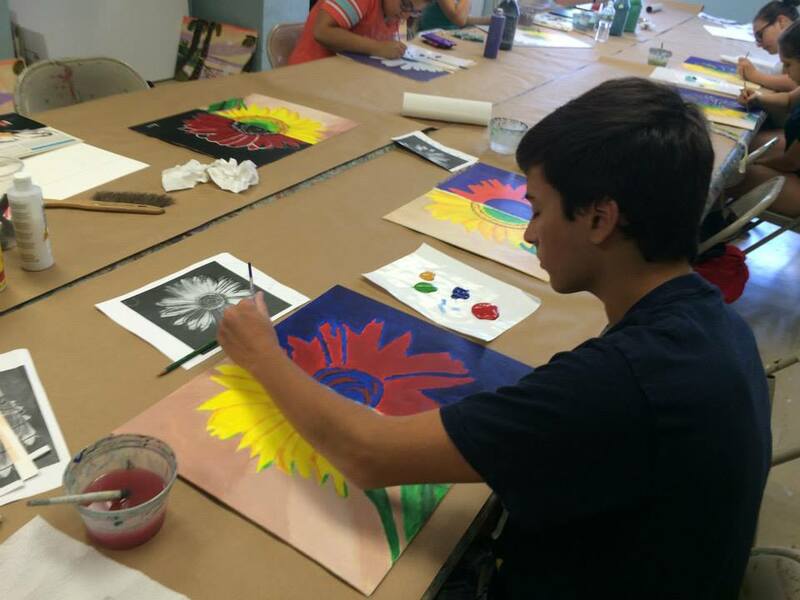 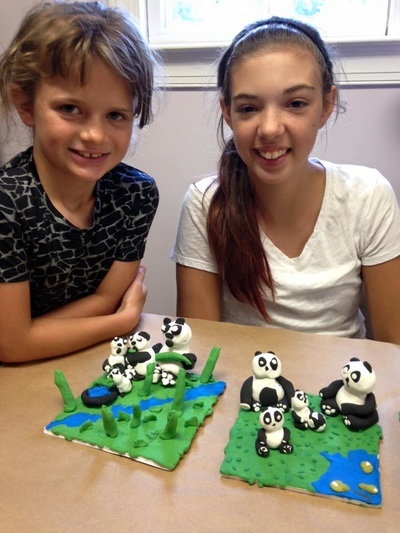 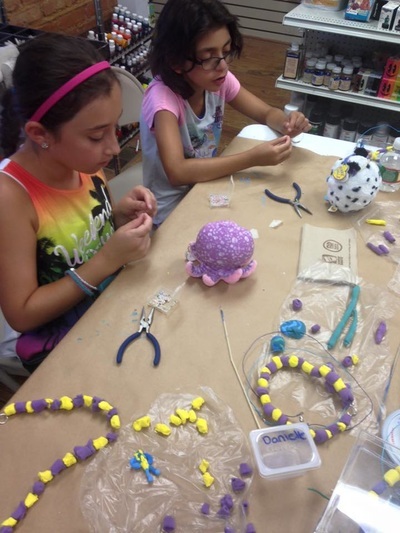 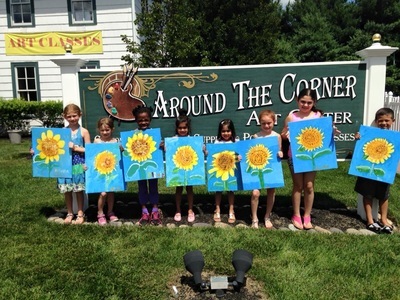 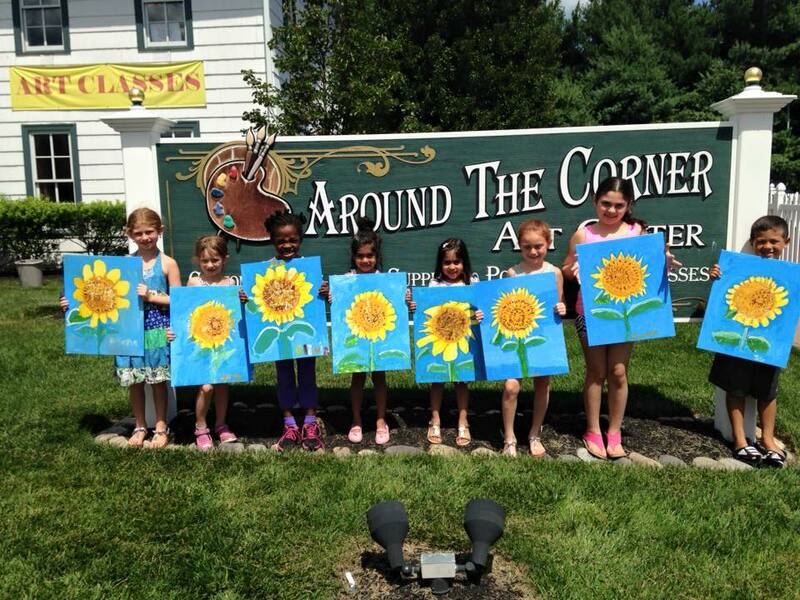 We offer Teen Camp at our Freehold location! 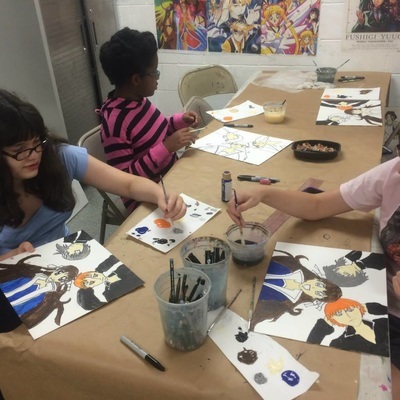 See our MORGANVILLE SCHEDULE, or our FREEHOLD SCHEDULE !